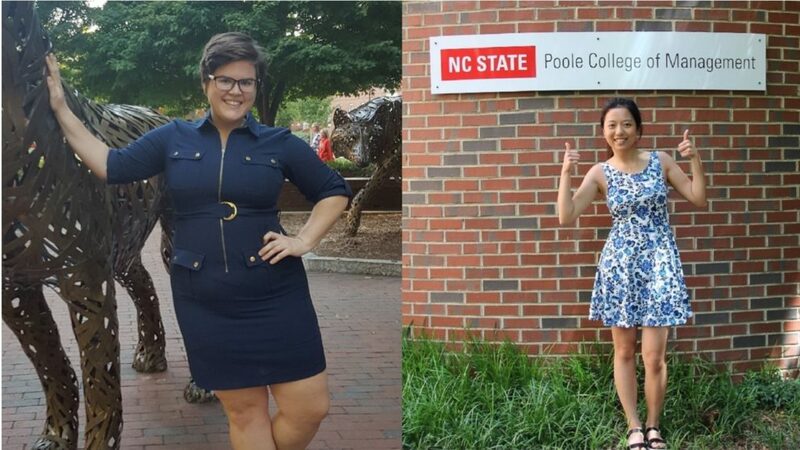 Ari Alexandrescu, a senior studying economics, and Anna Zhao, a junior studying business administration, are receiving NC State's Jackson Rigney Study Abroad Scholarship. Alexandrescu will head to Vienna, Austria, this fall and Zhao will study in Shanghai, China. 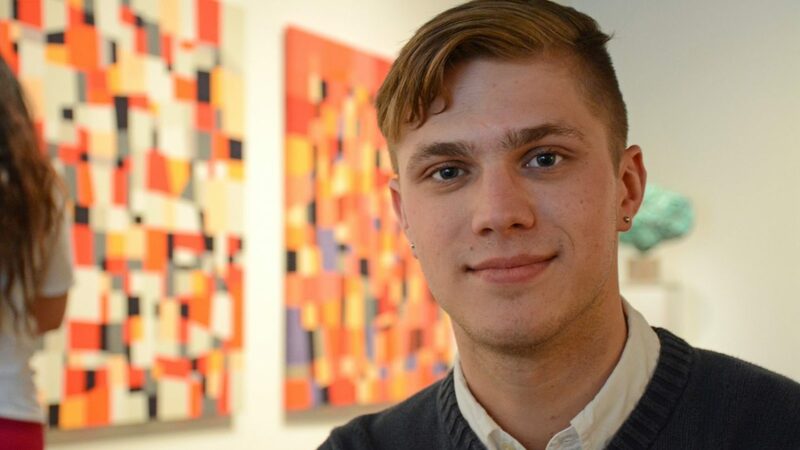 Kyle Canter has followed his growing interest in the history of photography to museums, galleries and archives in the United States and across Europe. Some of the NC State senior's research has been supported by a Supercurricular SEED Grant from the Fellowship Advising Office, based in the Division of Academic and Student Affairs. Funded by a gift from the late Marilyn D. Blanton, these grants enable students to pursue extraordinary academic opportunities in the summer. Olivia Kane, a junior majoring in communication, is a partial scholarship recipient as a marching band featured twirler. Cadet Jacob Malone, a senior double majoring in economics and political science, is a four-year national Army ROTC Scholarship recipient and a regular color guard member. Gianna Rizzi, a senior majoring in biological sciences, is an NC State Cheerleader and the recipient of the Ouida Bell Scholarship. Paige Canfield, a senior double majoring in sport management and applied nutrition, is a sports medicine intern on partial scholarship and sports nutrition volunteer. Chandler Marr, a sophomore majoring in communication, is a Caldwell Fellow and mellophonist in the marching band. Tony Adams, a senior majoring in sport management, is a scholarship student-athlete for the NC State football team. NC State University alumna Clare Jordan founded the campus chapter of Habitat for Humanity more than 25 years ago. She now supports an endowment that will benefit students who are completing nonprofit internships. Student-athlete Kaitlyn Kramer is making the most of her NC State experience.